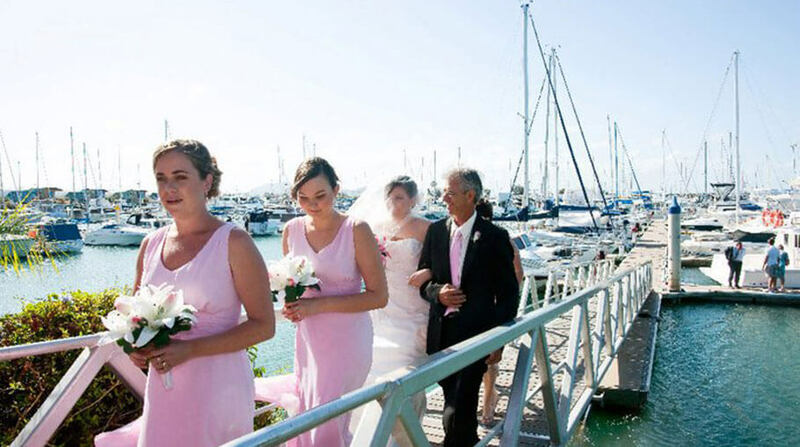 Here at the Keppel Bay Marina we recognise what an exciting time this is in your life and we know that with selecting the right venue your wedding preparation can be a fun and enjoyable time. Our mission is to work alongside you in order to create a stress free day that will create lasting memories for you and your guests. 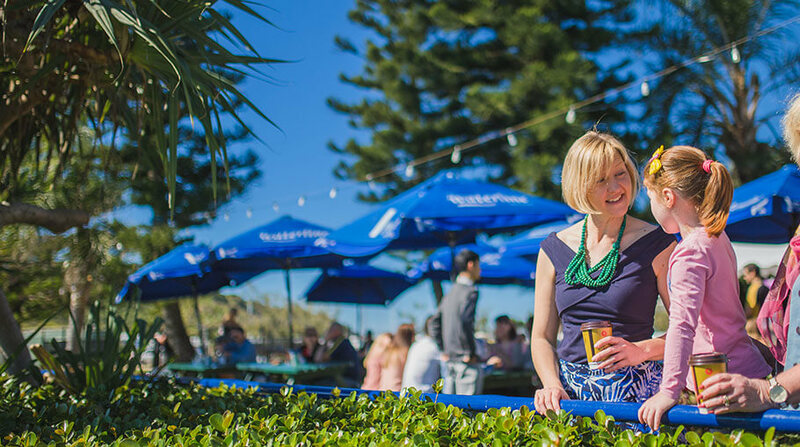 By showcasing the best local ingredients in our signature modern contemporary style, Executive Chef, Matt Smith and the team at our Award winning Waterline Restaurant will deliver a culinary experience unmatched on the Capricorn Coast. 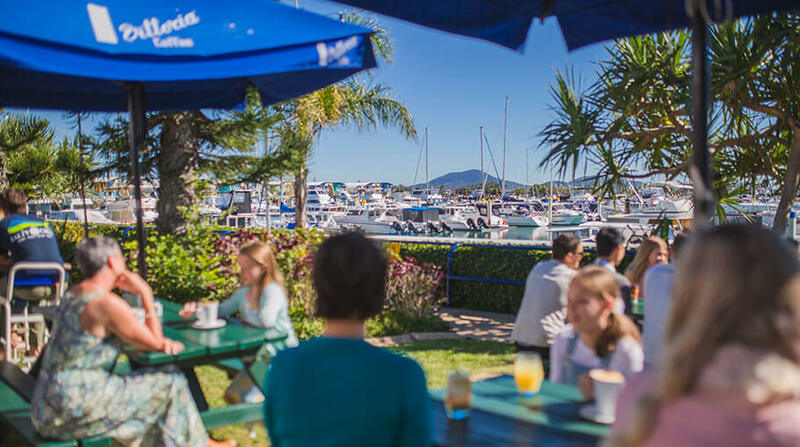 With the ability to cater for both your ceremony and reception our spectacular location at the Keppel Bay Marina is an easy choice. Our all-inclusive packages will ensure your child’s party is one to remember. Our packages include a party host, fun theme choices, party games and music just to name a few. Guarantee your child’s party is hassle free and enquire today. For more information about a particular event type or function please fill in the contact form provided.